Once again, Marvel Universe Live! is coming to take over Oracle Arena and you can grab the chance to be there! 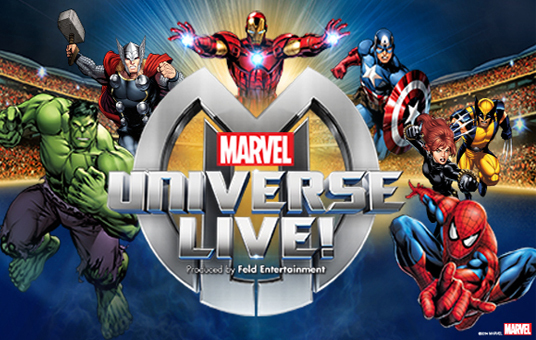 If you're a fan of Marvel Universe Live! then get down on Saturday 12th August 2017 – it's going to be a great night!